The Perfect Family Home with 4000+ sqft... 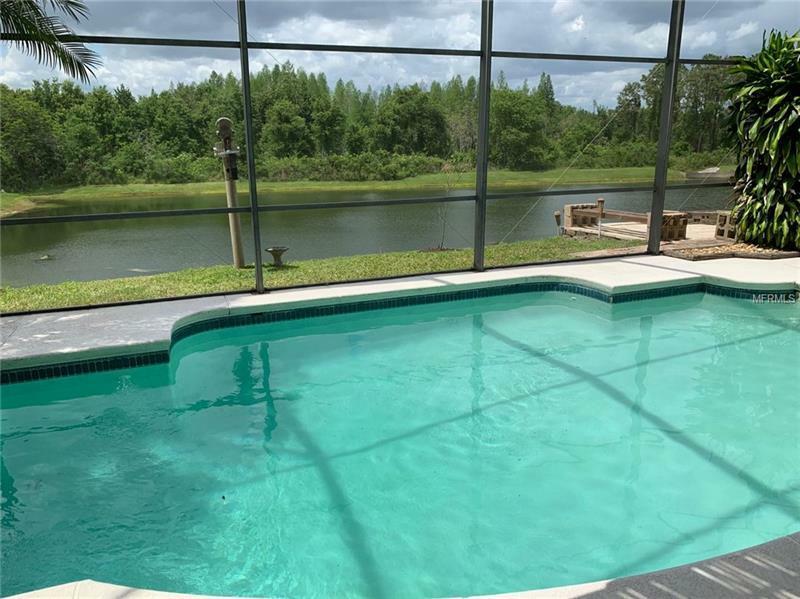 The views from this home are GORGEOUS overlooking a conservation area that has both a water and wooded setting. 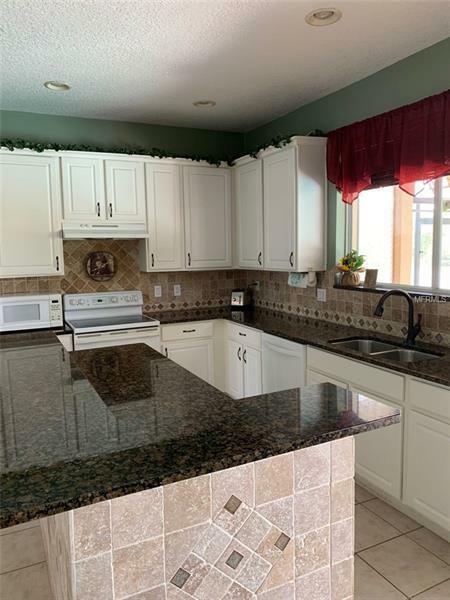 Large kitchen with tall cabinets granite counters tile backsplashes and a wet bar separating the kitchen and family room. 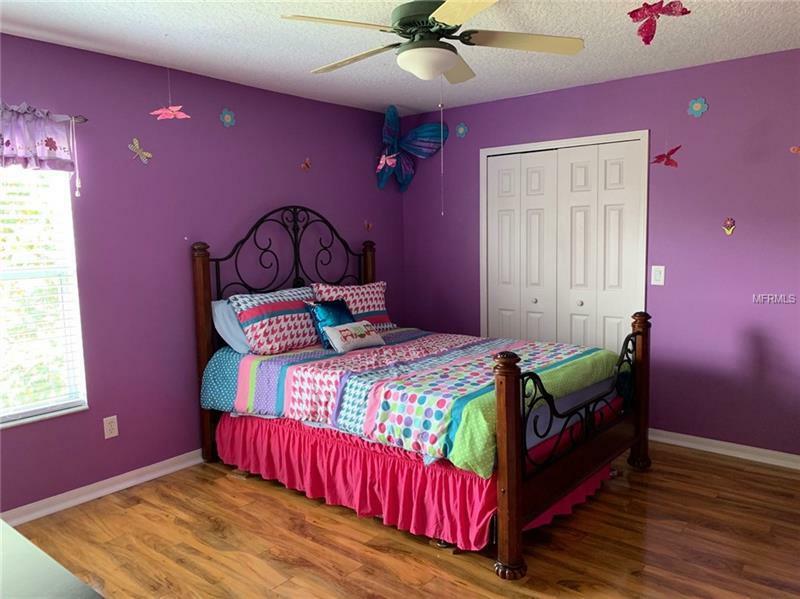 Lots of space with 5 bedrooms and 4 full baths with hardwood floors in both the family room and formal dining room. 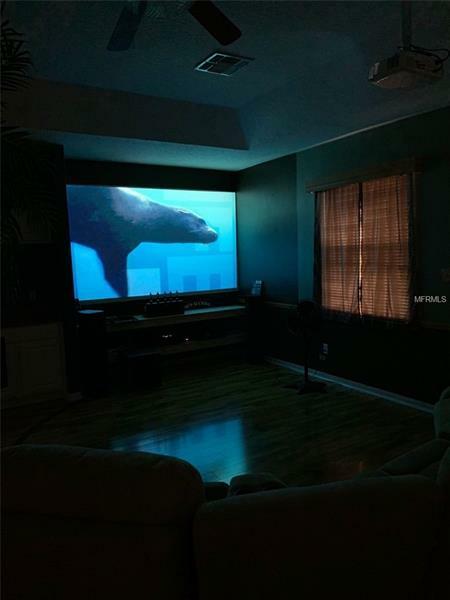 The bonus room over the triple car garage has been converted to a movie room but can be changed to suit your imagination. 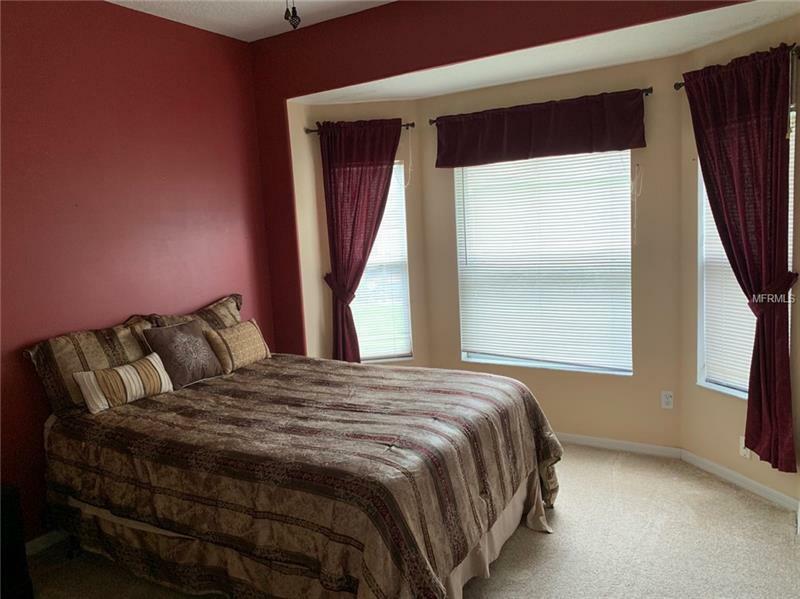 The spacious master suite has a tray ceiling and a separate space for an intimate seating area along with doors leading out to a balcony overlooking the backyard area. 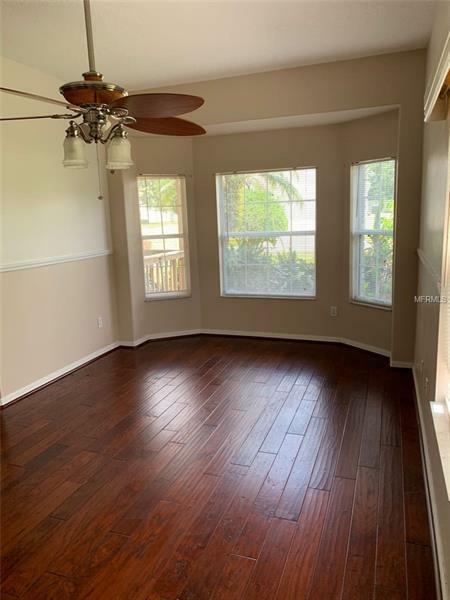 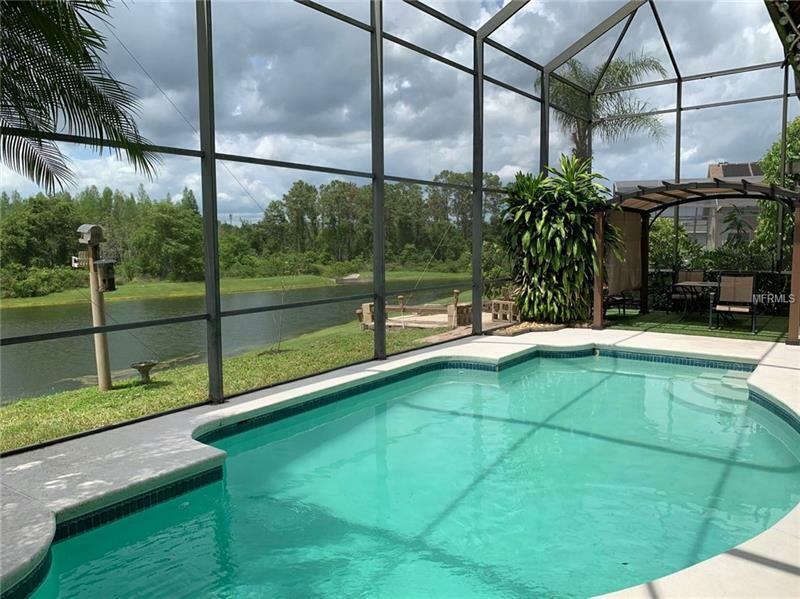 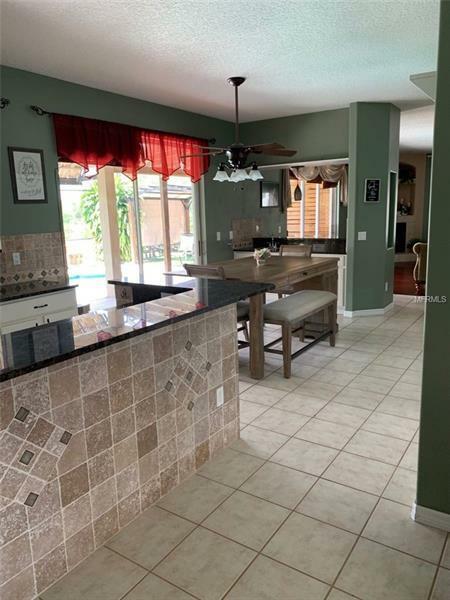 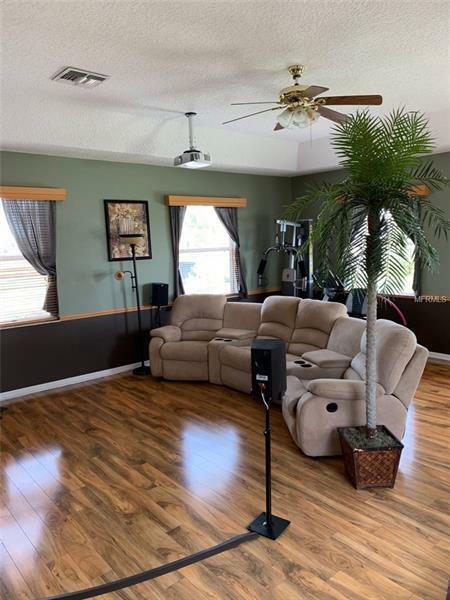 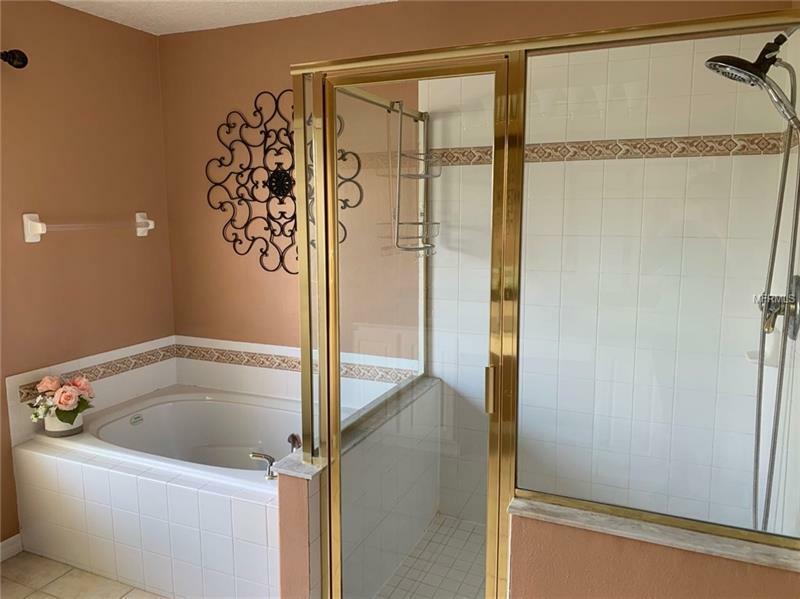 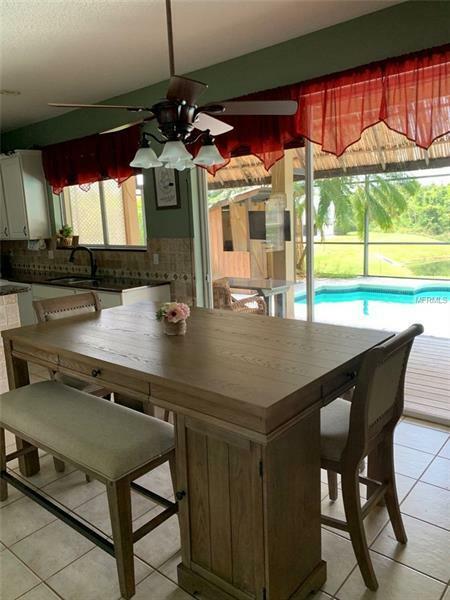 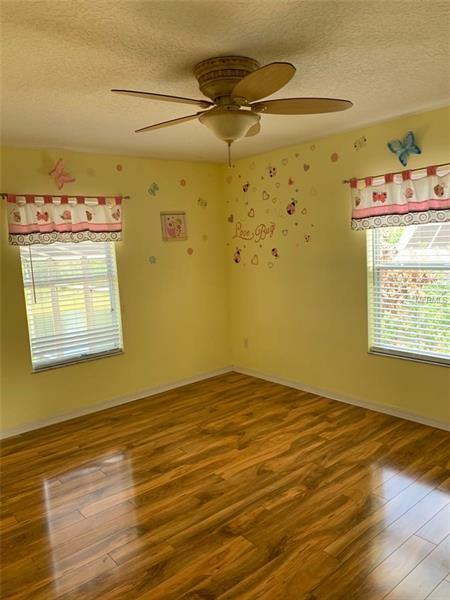 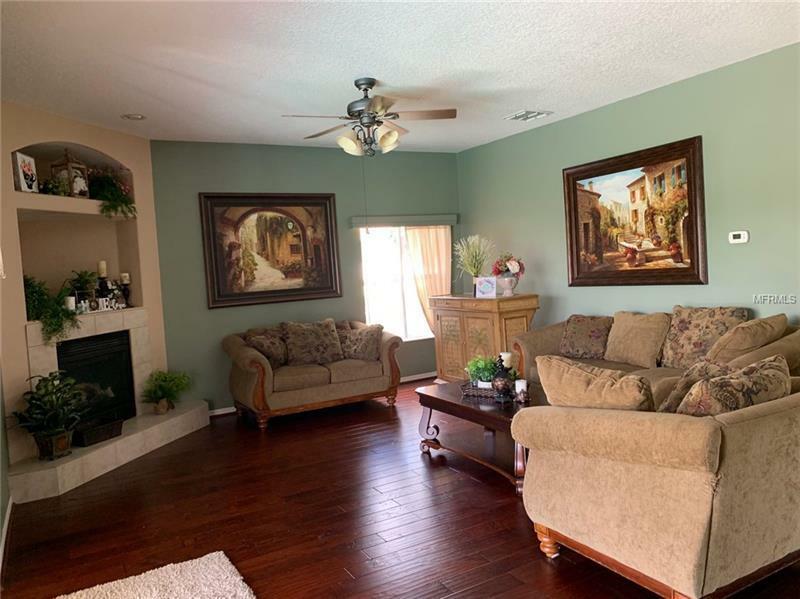 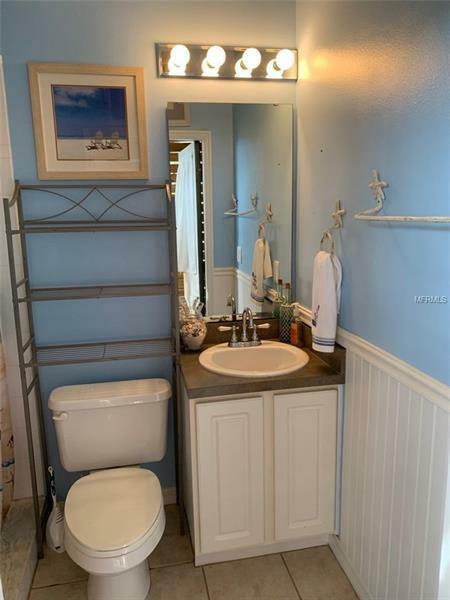 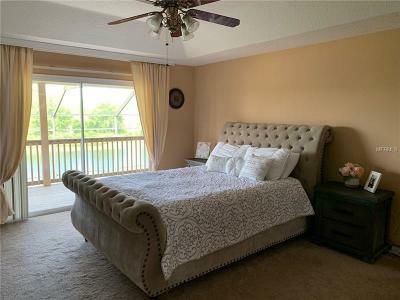 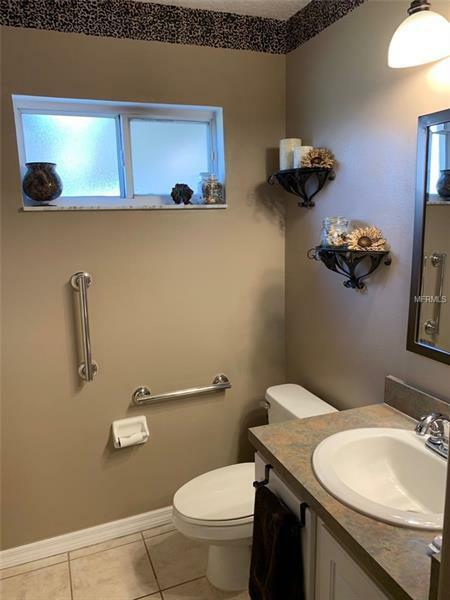 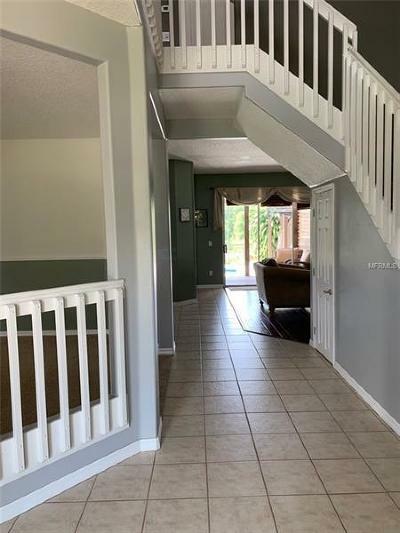 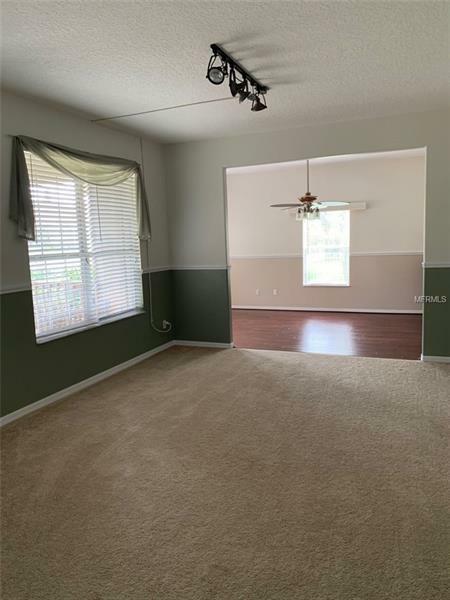 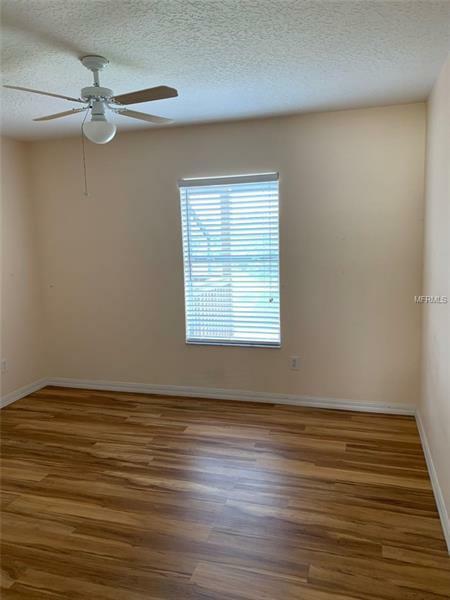 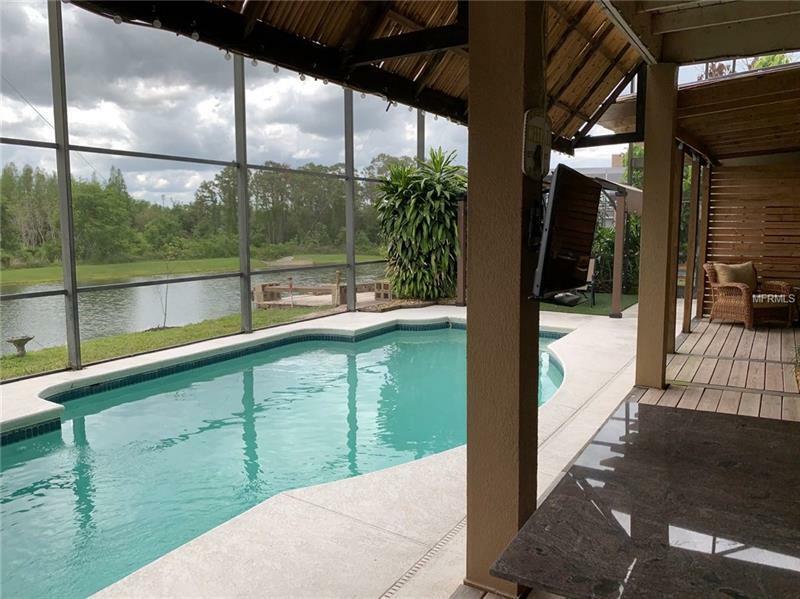 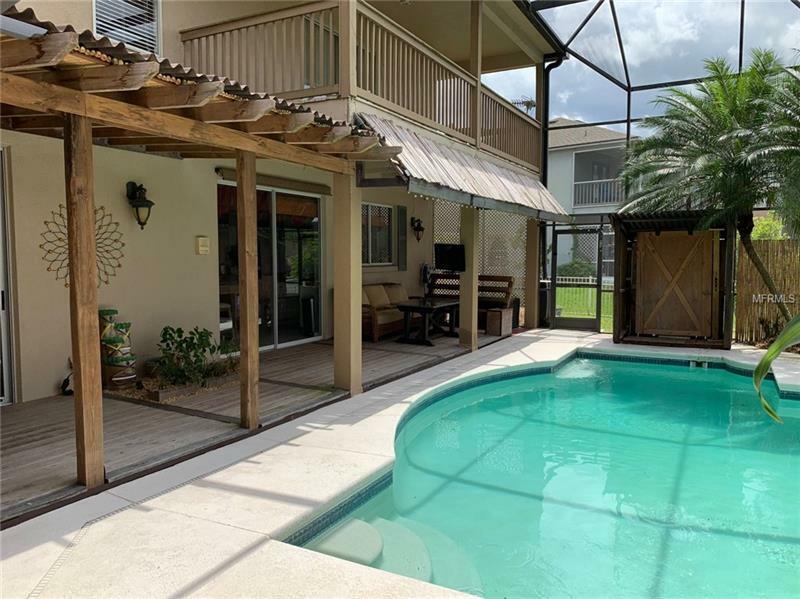 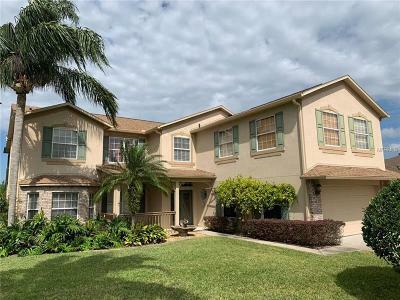 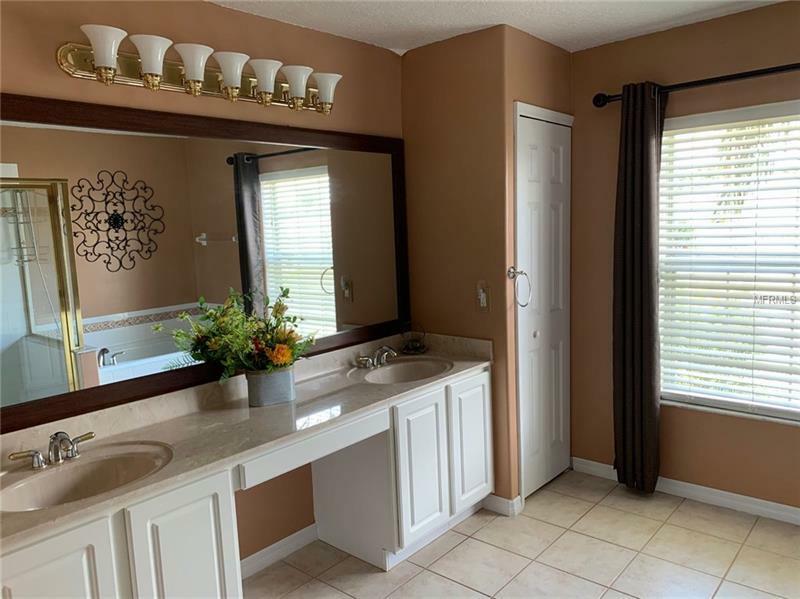 This pool home is in a beautiful gated community with A-rated schools close to the popular Winter Garden Village and offers convenient access to the 429 turnpike and 408 making an easy commute to Orlando Disney Clermont or the airport. 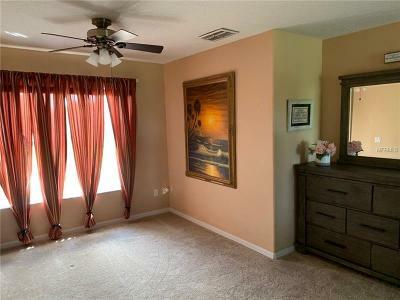 Quick response and close possible.